Angry Birds creator Rovio launches Battle Bay for Android and iOS. 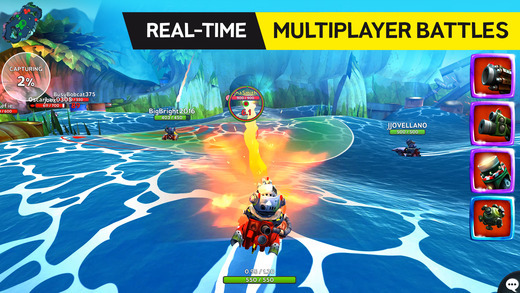 Rovio, the creator of the famous Angry Birds, today launches new real-time five versus five (5vs5) multiplayer game - available now on Android and iOS worldwide. Developed internally by Rovio, Battle Bay is the latest game in Rovio's portfolio.